The Which Way to Bacon Town shirt was designed by Adam Koford and is only $12.00 + free shipping for the next 13 hours - OR - until sold out. 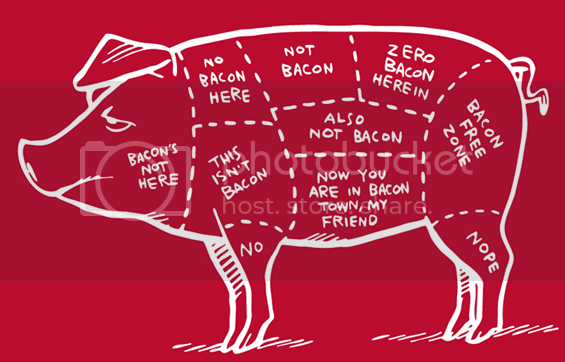 I'm in agreement, all pork is good, but all pork is not in the same league as bacon. DVR alert! 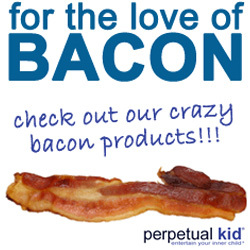 This Sunday, July 8th @ 10pm EST, the channel Destination America will be premiering the show "United States of Bacon".